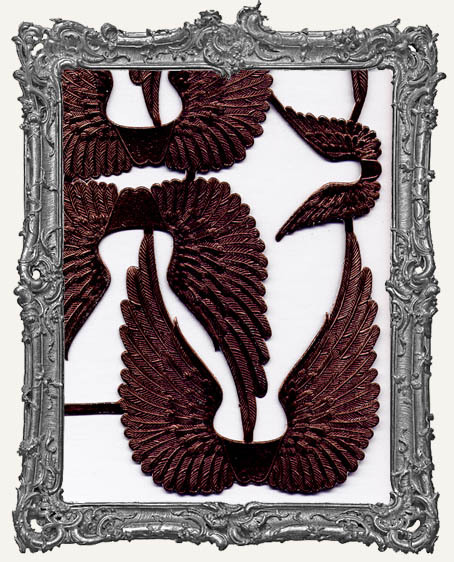 * You will get 8 gorgeous swan wings (6 large and 2 small). The large wings measure approximately 2.5" wide x 2.5" tall. 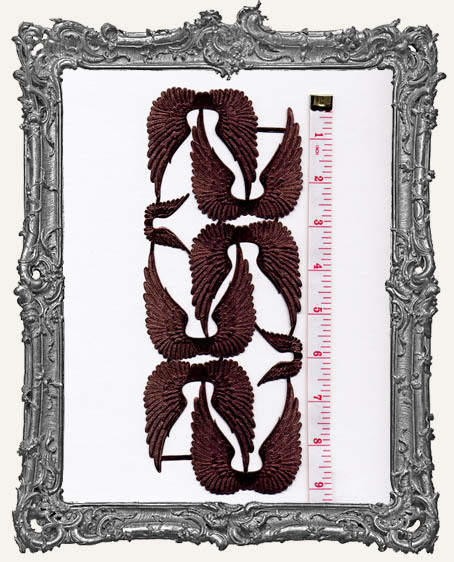 The small wings measure approximately 1 1/8" wide x 1" tall. These have colored foil on the front and back.